PHYSICS-dependent businesses bring in more than £3.2 billion a year to the Northern Ireland economy and employ 59,000 people, a new study shows. But maintaining that level of wealth contribution depends on at least continued - but ideally increased - investment in education and research, and improving the links between science and the entrepreneurship. The sector employs 7.4 per cent of the region's total workforce and turns over £8.7 billion, and physics-driven technologies underpin a wide range of industries. 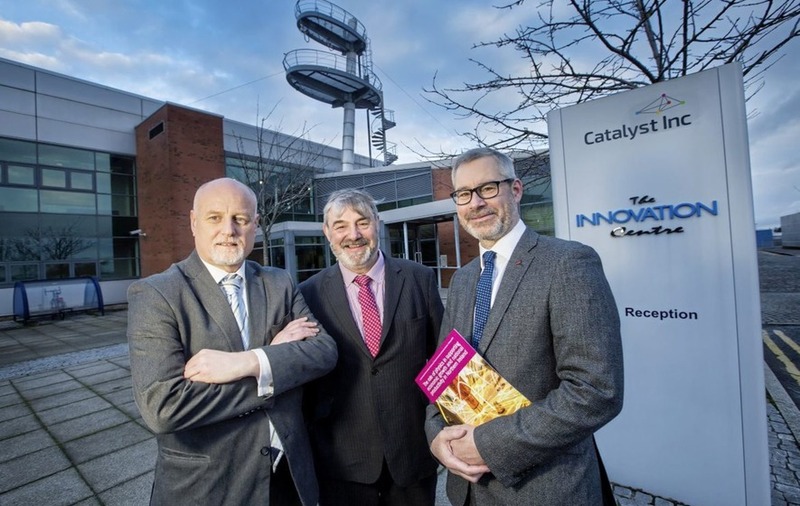 Norman Apsley, chief executive officer of Catalyst Inc, highlighted the need to continue to invest in education and research. Dr David Riley, co-chair of IOP Ireland, said that while Northern Ireland is in a robust position as a strong physics economy, continued investment is key.